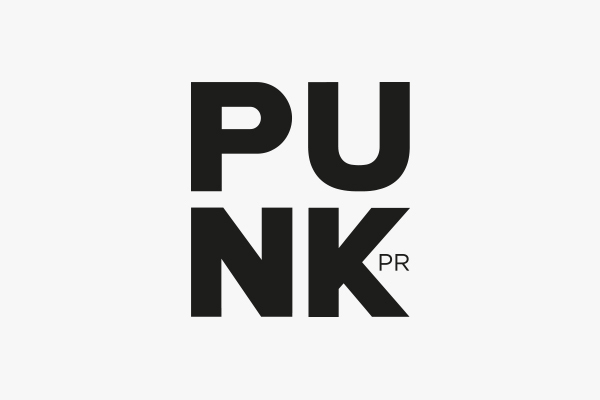 Fashion PR specialist PUNK PR, based in Manchester’s Northern Quarter has had a flying start to 2012 with a large handful of new fashion client wins. Welcome to Notforponies.co.uk, a quirky new Manchester based, pop-inspired happy fashion brand. All the wonderful items are hand made with much love and care, in a design studio in Central Manchester.